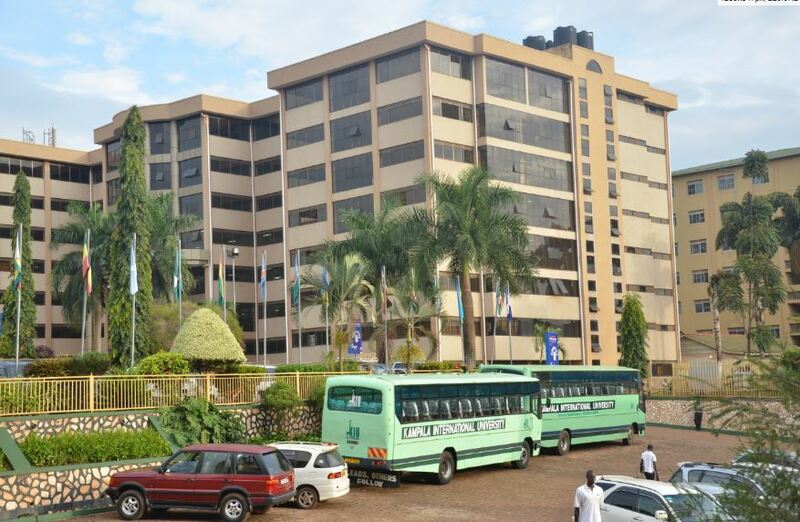 KANSANGA – Kampala International University (KIU) has been ranked the best private university in Uganda, in the fresh report by Webometrics. Webometrics is a system for the World’s Universities based on the volume of the Web content and visibility and impact of their web publications. Now, based on the above qualifications, the organization ranked KIU the leading private university in Uganda, 206th in Africa and 109th in the Sub-Sahara. 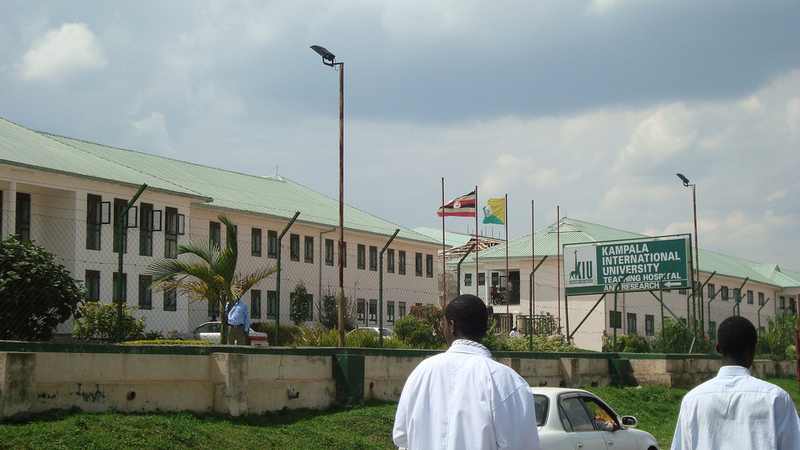 KIU was ranked alongside other Universities in Uganda. 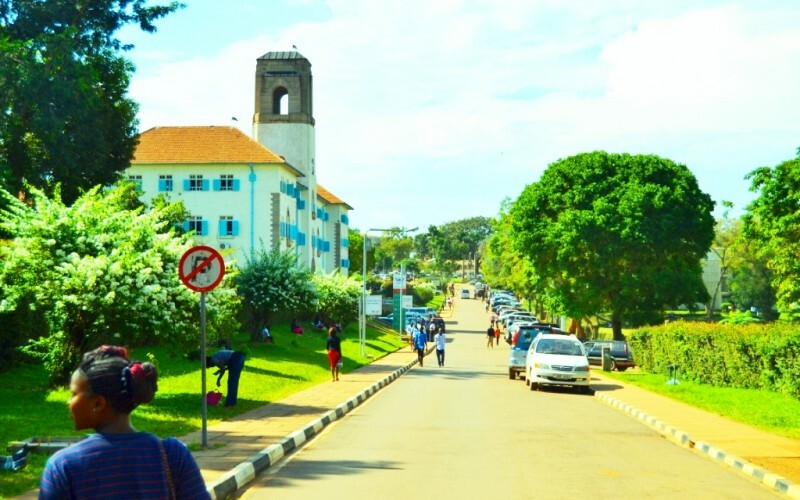 According to webometrics, Makerere University is still the number 1 public university in Uganda followed by Mbarara University of Science and Technology, Kyambogo and Gulu University respectively. Makerere University has been also ranked number 11 in Africa, climbing three ranks from the 14th previous rankings. It has again been followed by Mbarara University of Science and technology in the 35th position, Kyambogo University in position 185, and Makerere University Business School in position 296. The Vice Chancellor of Makerere University Prof Barnabas Nawange said he was pleased with the ranking. “I am very happy to see that many other Ugandan universities are being ranked in the top 1000 universities in Africa via Webometrics. We aim to return to the top which we occupied sometime back,” reads Prof Nawangwe’s tweet. Since 2004, the Ranking Web (Webometrics Ranking) is published twice a year and data is collected during the first weeks of January and July. It covers more than 27,000 higher education institutions worldwide.